Five individual seats. Much improved over predecessor. Impressive handling. Better finished inside. Large boot. Remarkable 1.2 130PS engine and 6-speed torque converter auto. 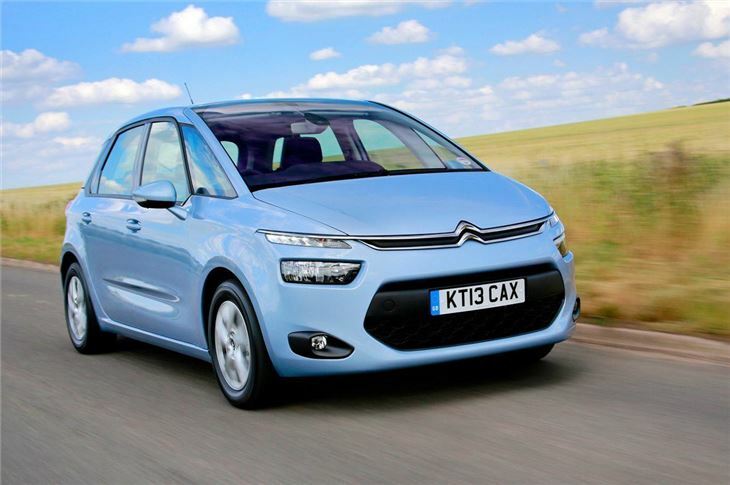 Report of failure of a fuel injector in a 2015 Citroen C4 Picasso 1.6 e-HDI. Cost to repair £500. Citroen loves people carriers it seems. The French firm can't seem to stop making them - in fact it's probably what it has become best known for in recent years with its range of Picasso models. The Xsara Picasso started it all in 2000 and soldiered on for what seemed forever (until 2010 amazingly) and is still a common sight on the school run. The Xsara Picasso represented affordable and practical family transport. There were few frills but there was also rarely a time when you couldn't get a discount on one. It became the DFS of cars. But much has changed since then as Citroen attempts to shake of its 'value' tag and aim for an association with style and innovation. The likes of the DS3 have helped and now it wants to flow that across to its mainstream models, starting with the new C4 Picasso. It's certainly got the styling right. Especially from the front with its smooth front end and slim LED daytime running lights which give it a cutting edge appearance. 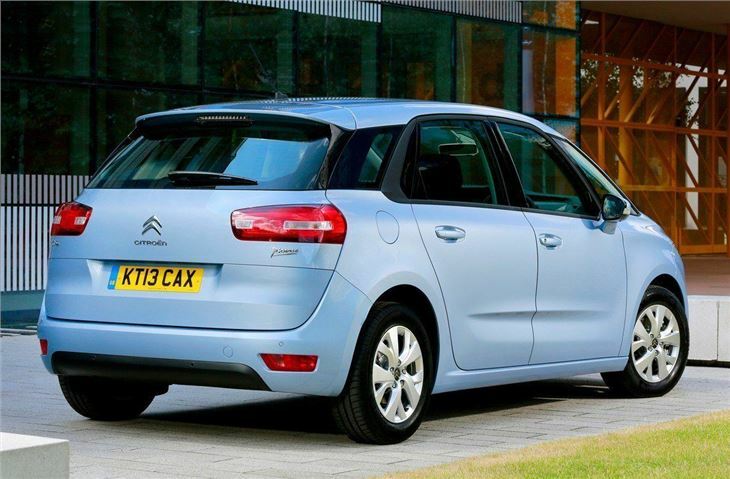 It's very different from other MPV designs yet is unmistakably a Citroen with an added premium feel. If this is the future of design from the French brand then it's very promising. 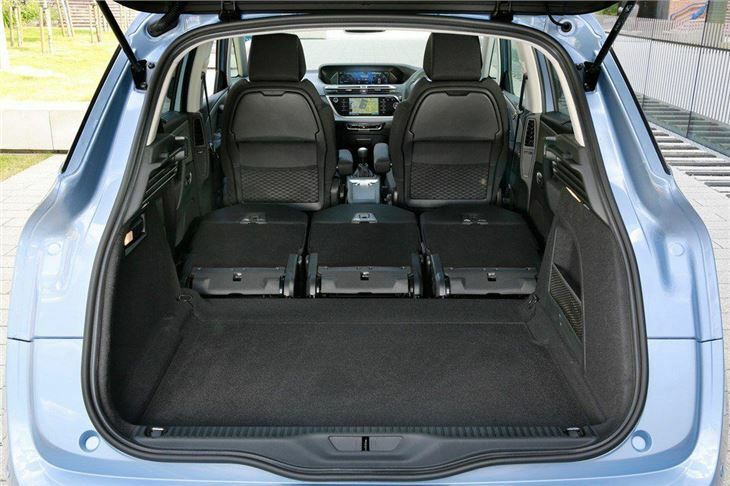 Of course what's most important for an MPV is practicality and space. All Picassos have always had three separate full sized sliding and folding centre rear seats, each fitted with Isofix tethers. Quality of the latest C4 Picasso has improved. The materials used feel much better and the whole fit and finish is a big step up, with a more quality feel to switches and controls. 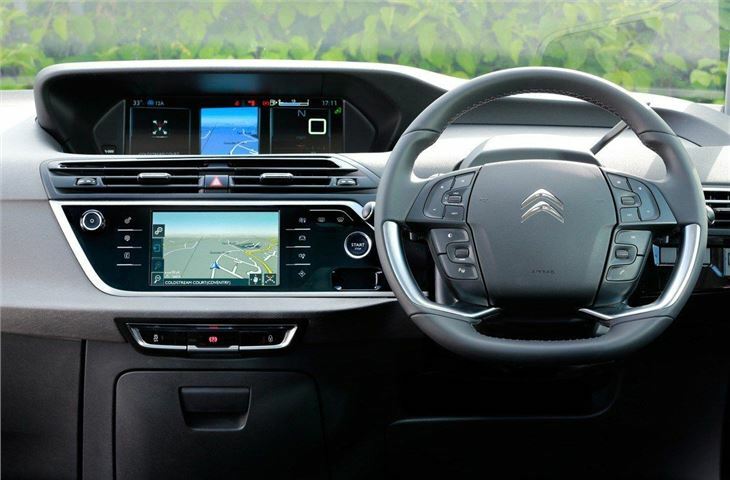 The design is much improved and Citroen has dropped the 'fixed-hub' steering wheel, which we were never convinced by, for a conventional and much nicer to use one. 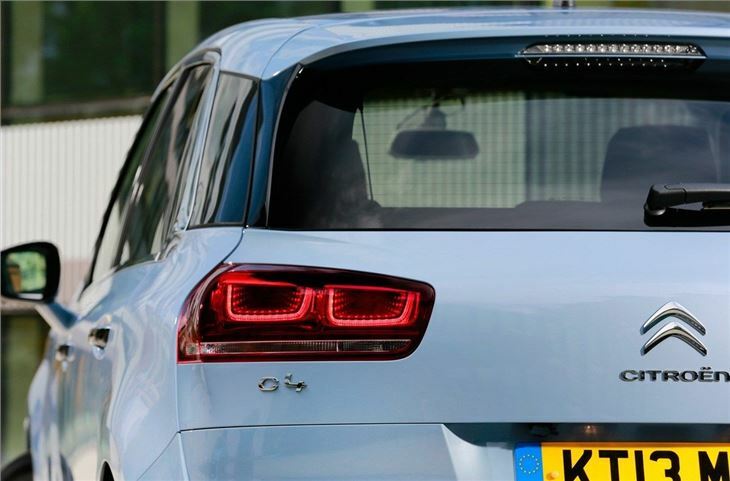 When it comes to family-focussed people carriers Citroen has long led the way. 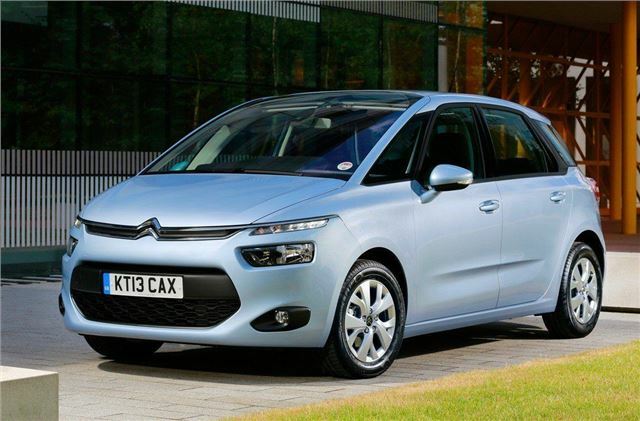 The new C4 Picasso is good enough to help Citroen rid itself of the budget reputation it once had with big leaps forward in quality and design. Yet it has kept the elements of practicality, space and user-friendliness that have attracted so many buyers before. It looks a real winner as a family MPV. 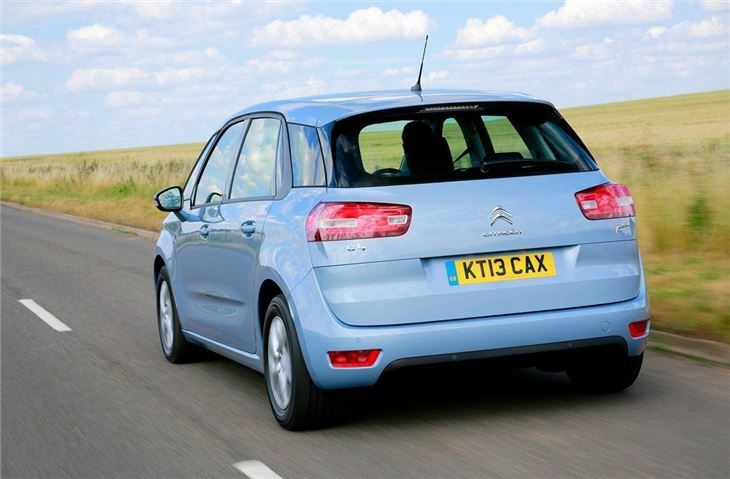 Versatile comfy practical brilliant underated car, unliked coz its french. Very Practical, Roomy with excellent automatic. Not a driver's car. Easy to drive but mpg claims are rubbish. A really good all round car - but!